Ginny is a former educator who spent the majority of her 31 year career serving in a vocational career center, working with youth, adults and local businesses. 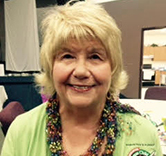 After her “retirement,” God called Ginny to serve as volunteer Area Coordinator for Southeast Ohio with Samaritan¹s Purse/Operation Christmas Child where she has served for ten years. Ginny was promoted to regional Area Coordinator where she now coaches other leader volunteers. Ginny applies High Impact and loves to watch her volunteers grow in their prayer life and in the specific calling God has placed on their lives. training events on the importance of developing personal prayer teams. God has used Ruth to catalyze countless leaders to develop prayers teams. A frequent speaker on prayer, Ruth serves as a key prayer partner on five different ministries including her own church. She has been married for over 50 years to Dave who is an elder at Calvary Worship Center in Colorado Springs where they both attend. The Motts have three married children and seven grandchildren. God placed a clear burden and calling for the inner city on Dave and Gina’s hearts when they entered marriage over 25 years ago. Since that time they have been active in various ministries with children, youth and their families. They have lived their entire marriage in inner city Denver and have served in ministry with Youth For Christ, Neighborhood Ministries and most recently, Here’s Life Inner City a ministry that brings God’s compassion to the urban poor. Dave is the Executive Director. 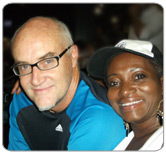 They are original members of the High Impact prayer team and have served since its inception in late 1995. Dave and Gina have three children, Nathan, Ryan and Tony. 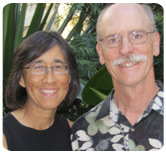 Sue, a founding High Impact Prayer team member, has served since the team’s inception in late 1995. Sue was the first Area Coordinator (leader volunteer) for Compassion International’s National Advocate network and then became the network’s first Eastern Regional Manager. Amazingly, by God’s grace, Sue has made over 30 mission/ministry trips to Honduras (20), Bolivia, Mexico, Guatemala, Africa, Fiji, Ecuador, Haiti and even Alaska where she loves to serve the poor and needy. In addition, Sue has served as Camp Counselor and Nurse at Christian camps. She is a nurse at Disney World in Orlando where she currently resides with Bebe and Bella, her canine friends. Kent Scroggs is the Executive Director of Restoration Outreach Programs in Aurora, Colorado – a ministry to the marginalized children, families, homeless and refugees struggling to live in a very depressed part of Denver metro. Kent and his wife, Lisa, have been married for 30 yrs. A former elder, Kent and Lisa attend and serve at Cherry Hills Community Church. Kent became excited about High Impact after auditing the Exec. Course in Volunteer ministry at Denver seminary in 2003 and has served as a High Impact prayer team member since 2007. Kent and Lisa have three grown children, Brian, McKenna and Katie. 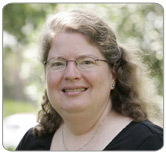 Ann Kieffer is a key prayer team member for the ministry of Church of the Apostles (Dr. Michael Youssef). 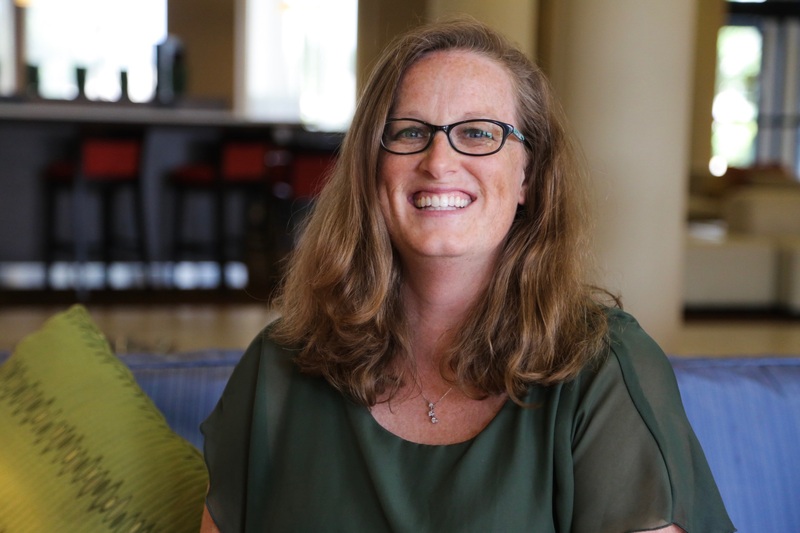 She especially focuses on the women’s ministry, Ann Joined the Newell and Associates high impact prayer team in 2005 after Newell and Associates did an on-site training at Church of the Apostles. 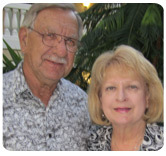 Formerly Ann served as a key prayer team member for Charles Stanley at First Baptist in Atlanta, where Ann lives. Ann is passionate about prayer and sensitive to God’s Spirit. Ann works in estate sales. Ann has three grown children and grandchildren. Becky joined the Newell and Associates team in April 2007 as a consultant and trainer. Her clientele include: Billy Graham Search for Jesus Internet Evangelism, Precept Ministries International, BG My HOPE and Knox Area Rescue Ministries (KARM). Before Joining ANA, Becky served at Open Door Ministries in Denver, Colorado where she started and developed a before and after school program for at-risk kids in one of Denver’s most challenging areas. As aS.A.Y. Yes Director (a division of CRU), Becky developed an effective tutoring ministry. Becky served as a primary team member in developing S.A.Y. Yes volunteer training curriculum that is used nationally. Becky served as the outsourced Director of Volunteer ministries for two years transforming KARM’s approach to volunteer ministry. 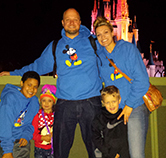 A graduate of Colorado Christian University, she and her husband Jared live in Charlotte with their three children. Andrea has been serving as a High Impact Prayer team member since Jan 2008. Andrea serves as Southwest Regional Director of Operation Christmas Child where she implements the High Impact Model as she manages a staff and effectively develops volunteer area teams in a 5 state region resulting in the collection of over 200,000 shoebox gifts for children annually. Andrea has been a leader in effectively implementing High Impact throughout Operation Christmas Child. Andrea, an effective leader also has a passion for prayer. She has been married to Joe, a software technician, for over 32 years. The Uhls live in Denver and have three grown children, Scott, Erik, and Alex. Carla Tambrino is the Director of TEAM McGregor –the volunteer ministry at McGregor Baptist Church (MBC) in Ft. Myers, FL where she has effectively applied High Impact for years. Carla, a HI expert, is an official HI train the trainer. A favorite ministry responsibility at MBC, Carla oversees the Beyond Us ministry that mobilizes hundreds of volunteers to engage in demonstrating Christ’s love; most notably: packing simple gifts of joy for Operation Christmas Child. 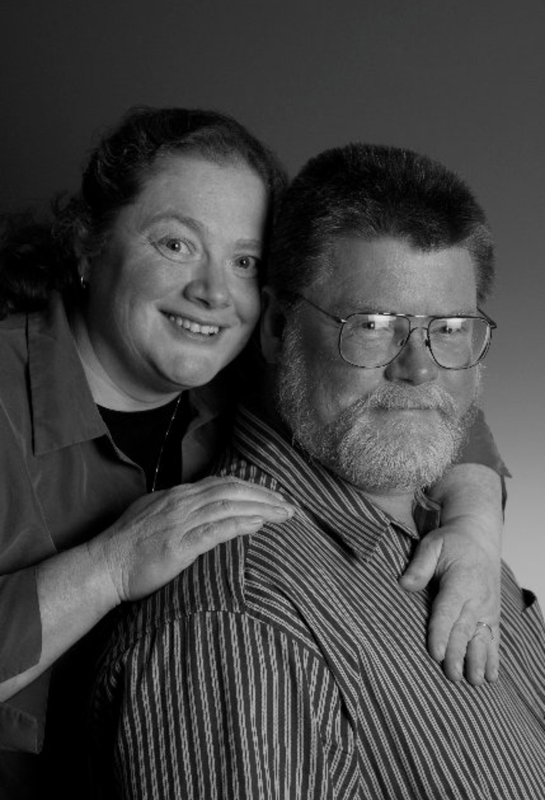 Carla and Mark, a Technology Specialist for a school, have been married since 1999. They have two children, Ariel and little Mark. Zabida is a member at McGregor Baptist Church and serves on TEAM McGregor, the volunteer ministry team and has for over 10 years. In addition, she serves in many other areas and is deeply involved in her Life Group at church. Zabida has been through E1 many times and we are excited that she has joined the team. She is from Ft. Myers, Florida. She and her husband Ronnie have been married for 30 years. They have two children, Yasmine, who lives in Western NY and Gabriel, who is married to Sarah, lives in Germany. Zabida owns her own jewelry business. 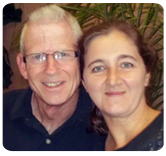 Krisztina White joins the High Impact Prayer Team from Ft. Myers. She is the Women’s Ministry Director at McGregor Baptist Church, as well as the Administrative Assistant to the Associate Pastor of Membership where she has served for over 10 years. Krisztina says she wants to be involved because she sees God’s hand on our ministry and she clearly sees the impact for God’s entire Kingdom. 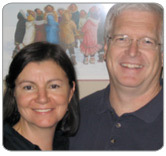 We’ve known Krisztina (and husband, John) for many years through our work with MBC. She and John have been married for over 15 yrs. She has attended E1 and several HI trainings. Judson and Tamara are Area Coordinators for Operation Christmas Child. 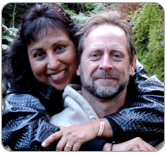 in Poulsbo, WA and live in nearby Kitsap Peninsula in Washington State.